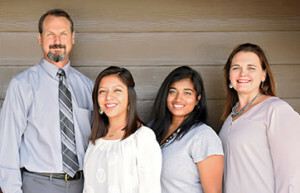 Dr. Haan and his team have been offering gentle effective chiropractic care since 1995. 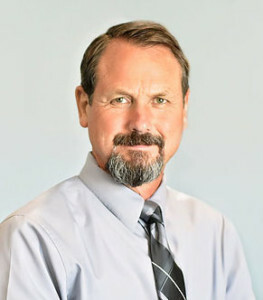 Dr. Haan is a graduate from Pacific Christian College and Palmer College of Chiropractic. He was privileged to be able to learn his upper cervical specialty from the founder of the Atlas Orthogonal technique, Dr. Roy Sweat of Atlanta Georgia. This unique privilege of learning from the master along with over 20 years of clinical experience have allowed us to be successful with many difficult and challenging conditions. We have served patients from all over Iowa and several other states. In addition to private practice Dr. Haan worked as a chiropractic consultant to hundreds of chiropractors throughout the country. After 10 years of teaching, coaching, and traveling he decided to focus on private practice and the needs of his growing family. Dr. Haan believes his work in chiropractic is a calling and is thankful to God for each life he is allowed to touch. Dr. Haan and his wife have 7 children which keeps life busy with never a dull moment.